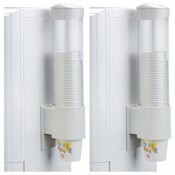 Optionals. 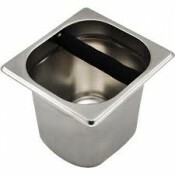 T.C.I. 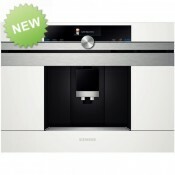 – Independent temperature control. 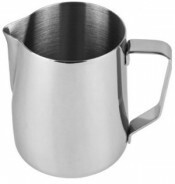 Thanks to the new T.C.I. 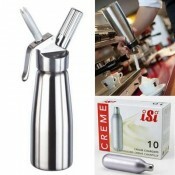 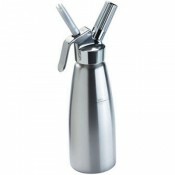 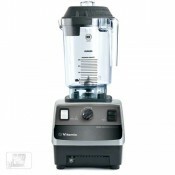 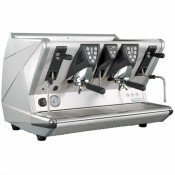 technology, each single group's delivery temperature can be easily managed. 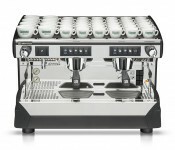 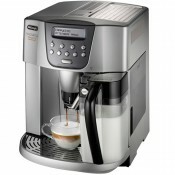 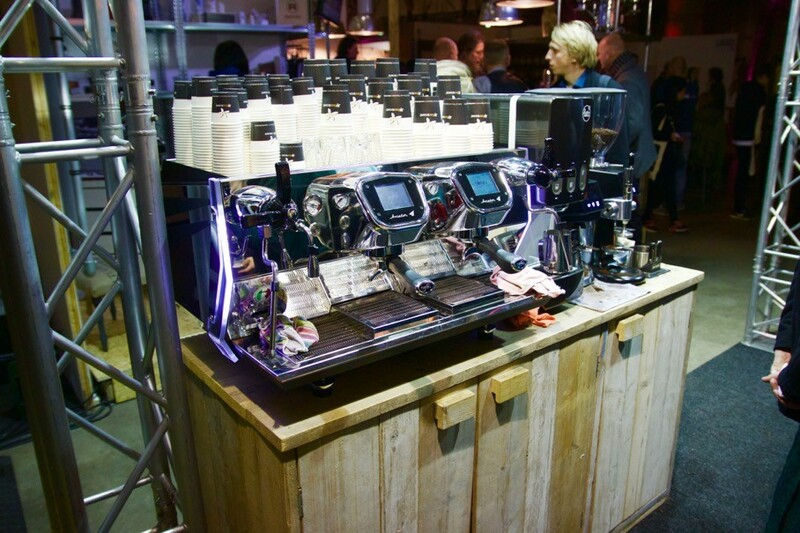 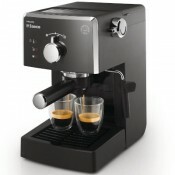 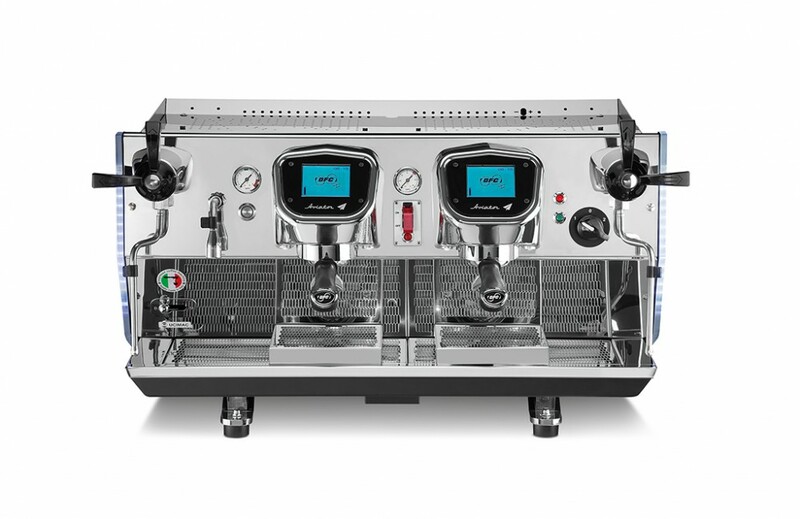 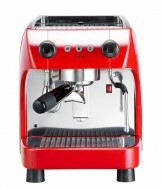 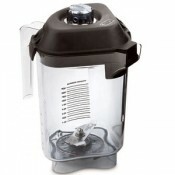 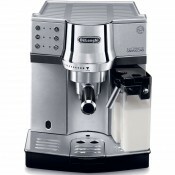 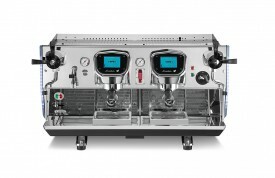 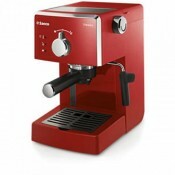 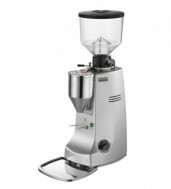 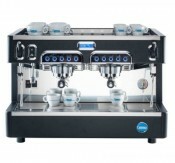 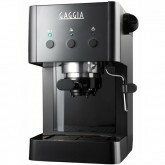 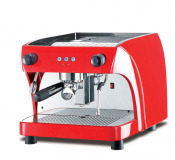 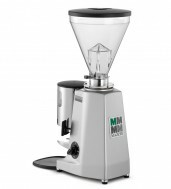 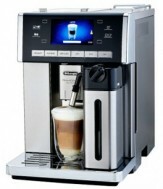 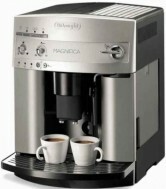 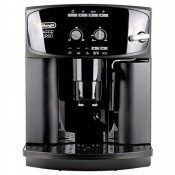 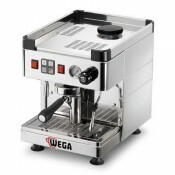 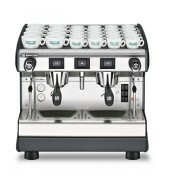 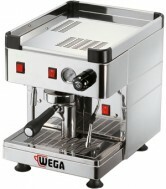 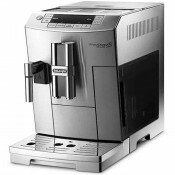 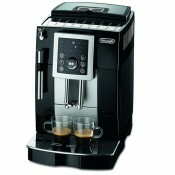 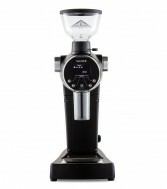 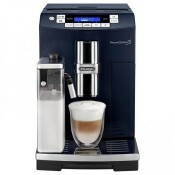 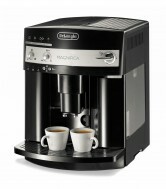 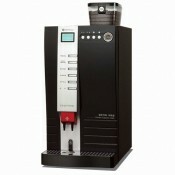 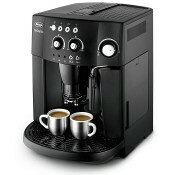 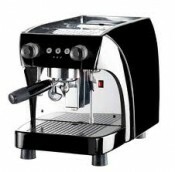 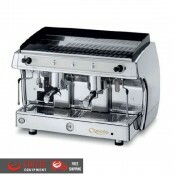 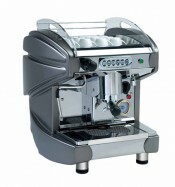 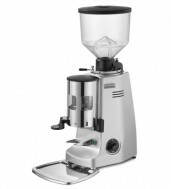 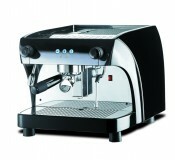 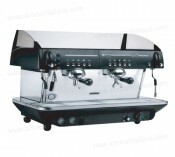 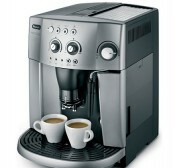 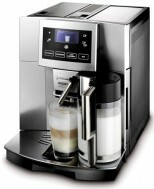 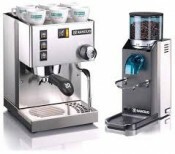 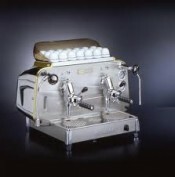 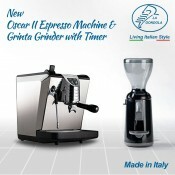 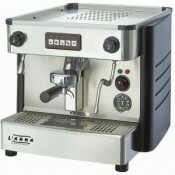 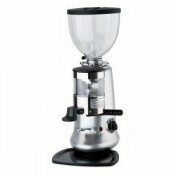 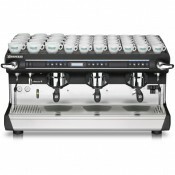 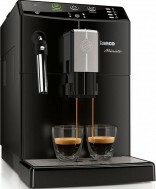 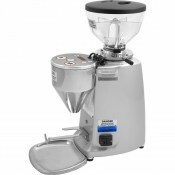 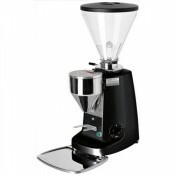 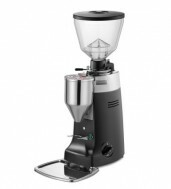 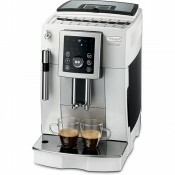 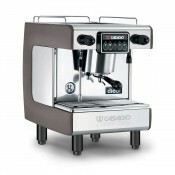 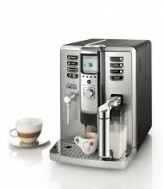 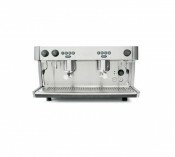 Power reached 7100 Watt, allow heat quickly and making espresso perfect for professional Baristas.